With locations in Paola KS, Ottawa KS, Leavenworth KS, Louisburg KS, Overland Park KS, Gardner KS, Pittsburg KS, McPherson KS, Garnett KS, Martin City MO, Harrisonville MO, Independence MO, we provide service to many areas in Kansas and Missouri. 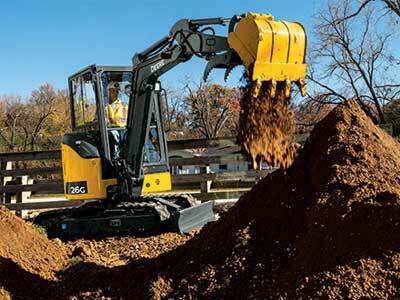 We rent, sell and service all kinds of equipment for construction, residential and industrial customers. Our goal is to provide you with the best equipment for any job and to help you get your job done right at the best price possible. At Gerken Rent-All we offer many other services besides equipment rental; we also sell and fill propane bottles, offer torch bottle exhange, sell moving boxes and supplies, offer self-storage and on-site comfort rentals. We rent everything you need to get your job done right, big or small. We offer high quality equipment at affordable rental prices. We are here to make your job easier. 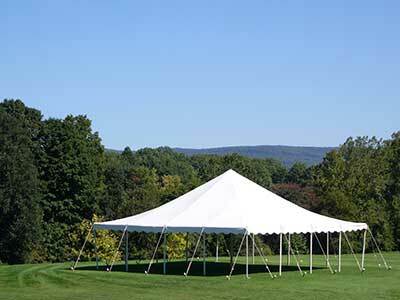 Whether it’s a small gathering or a large event, we have what you need for your next party or event. Need a good deal on used equipment? 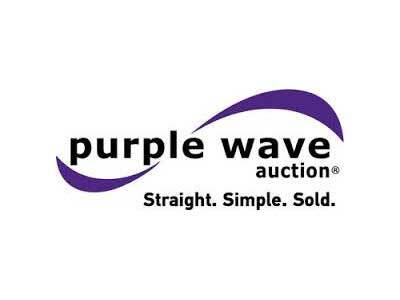 Check out our auctions at Purple Wave. We offer Portable Toilets for construction site and events at flexible, affordable rates. 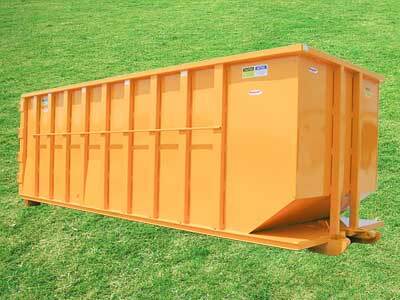 We also offer 10, 20, & 30 yard roll off dumpsters for any job site.